Home of healthy & versatile Welsh Springer Spaniels and English Cocker Spaniels. of this breeding with Daniel. 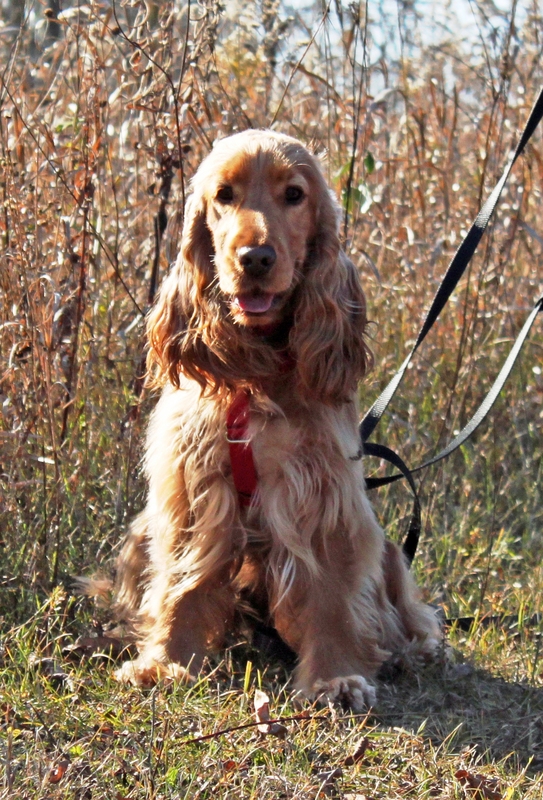 Daniel is owned by Kay Belter – Majestic English Cockers – in Michigan. Nora was named after our 94 year old neighbor Eleanor. Eleanor has been the best neighbor ever. She has helped us with all of our litters. Dragon earns her 1st Major!